WATERCOLOR BRUSH PENS AVAILABLE NOW! That's right, our newest and greatest 2018 product is watercolor brush pens! Our watercolor brush pen set includes 24 high-quality rich colors for calligraphy, blending, lettering, doodling, and much, much more! 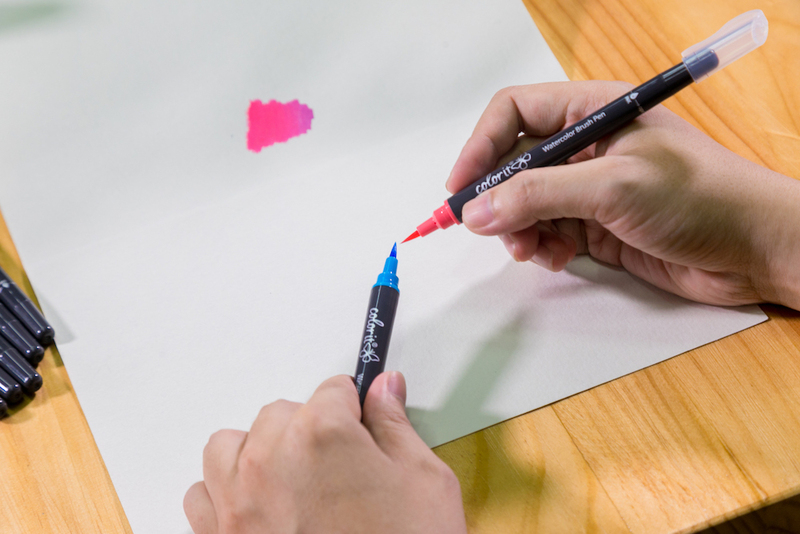 You can make fine, medium, and bold strokes of color with the flexible brush tip. 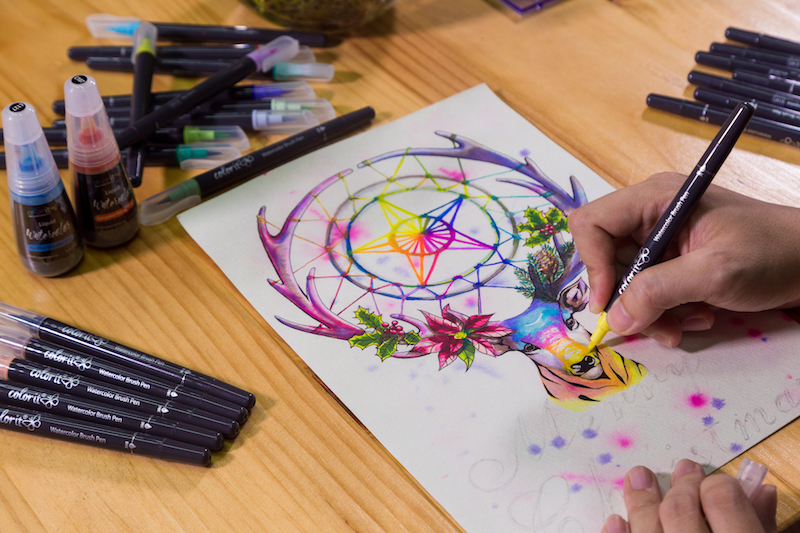 Filled with a water-soluble dye-based ink, both odorless and non-toxic, these pens make coloring, blending, drawing, and layering colors effortless. 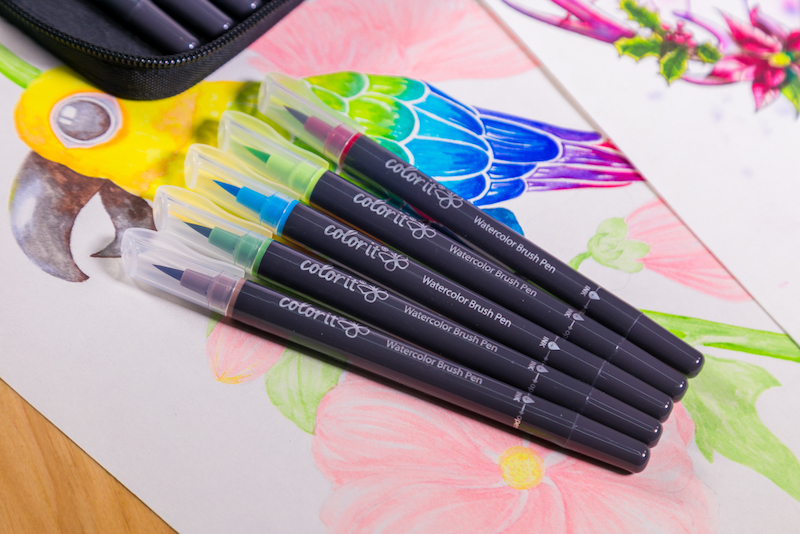 They are a perfect addition to you your coloring collection! We also have refills so you’ll never need to worry about running out of ink. This is the first ever refillable watercolor brush set to hit the market - you can easily purchase more ink for the colors you use the most. 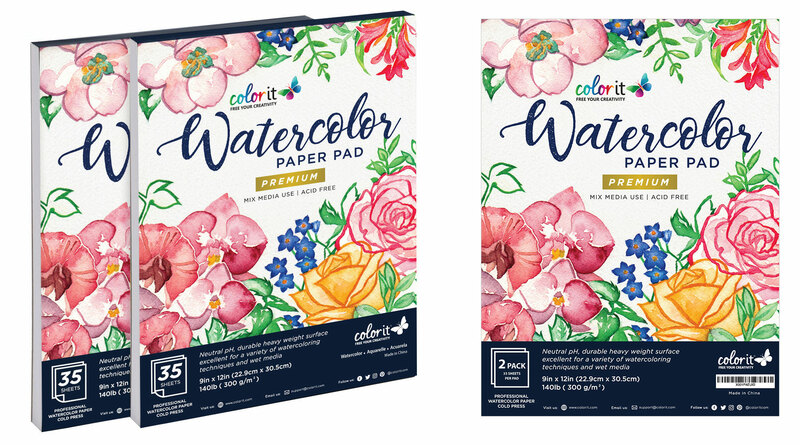 And on top of all of that, we also have brand new watercolor paper pads designed specifically for our watercolor brush pens to help master watercolor techniques. What are you waiting for? Grab a set today and free your creativity! 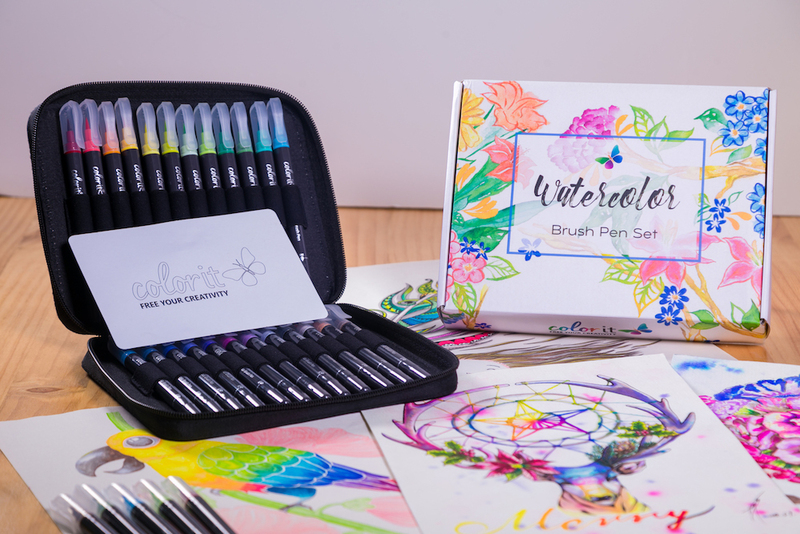 Pair your Watercolor Brush Pen set with our Watercolor Paper Pads! I want a set of ColorIt's premium paper pads, too! 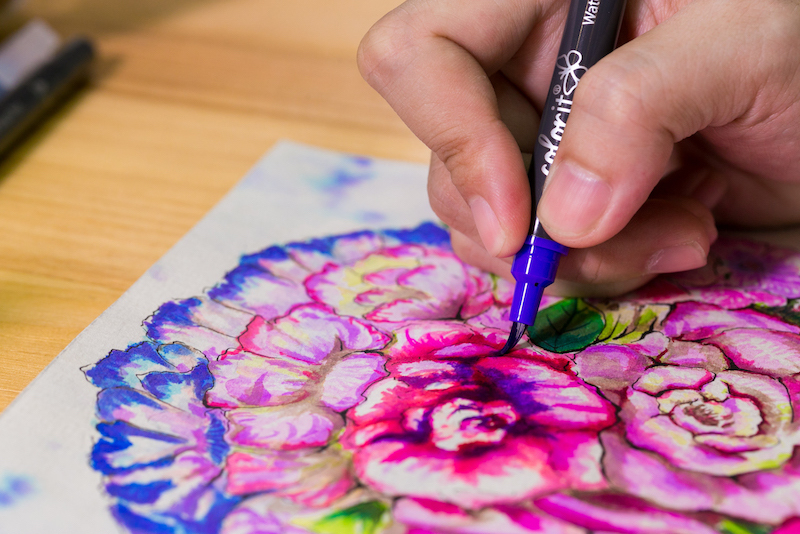 Learn how to take your watercolor creativity to the next level!